2017 has been a busy year for Fugitives’ Drift Lodge! From lodge upgrades to community projects, something was always on the go. 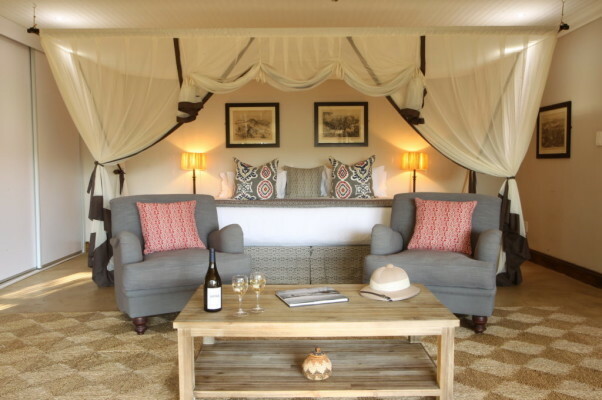 “In April we renovated the Guest House rooms – gutted and redid the bathrooms, new soft furnishings and wooden decks with day beds, it has all made an enormous difference. In May we closed the Lodge for 8 weeks – it was very odd to be closed for the first time in 28 years! It was a bittersweet moment as the builders moved in and began demolishing buildings David and I had paced out and built when we started here in 1989. This was quickly replaced with great excitement as the new buildings took shape. We demolished two of the old bedrooms to make way for a new sitting room, new dining room, and large deck. The old dining room is now a dedicated museum, and we have a new state of the art kitchen. We built additional guest rooms, and renovated all the existing rooms so they are larger and have new bathrooms, air conditioning, outside shower, wooden deck and new furnishings. Wooden walkways to the rooms and general areas complete the renovation. We are totally thrilled with the new look, and the positive feedback from guests makes all the stress of a very short building time worth it! 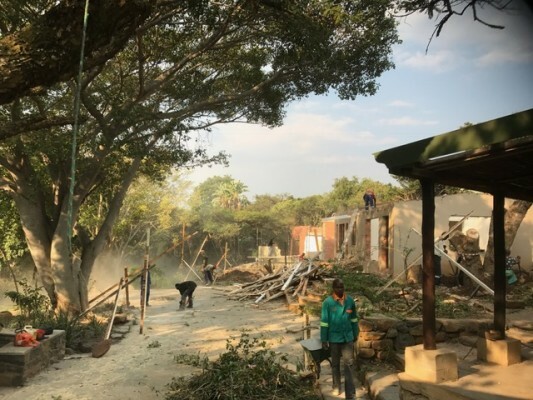 The country is in the grip of a serious drought, luckily our boreholes are holding out, but the bush is desperately dry, and we spend a lot of time wondering when or if it is ever going to rain again properly! Our work with the schools continues, we have renamed The David Rattray Foundation, it is now known as Khula Education, A David Rattray initiative. ‘KHULA’ is an isiZulu word meaning ‘to grow and increase’ as well as ‘to develop, mature and thrive’, and through our work with the rural schools of Umzinyathi, we bring new opportunities to the children, opportunities which would otherwise have been unreachable, enabling them to grow and thrive with success. For more information please click on our website and Facebook page. 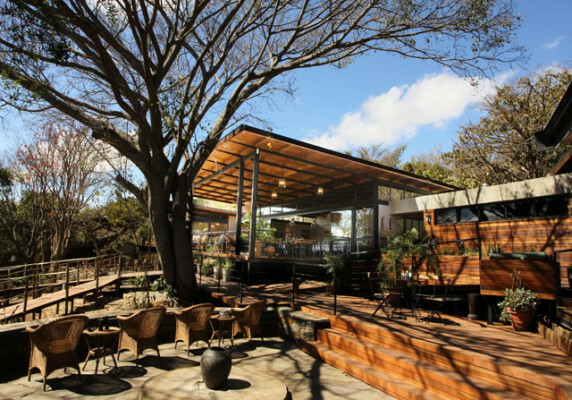 Set within a 5000-acre Natural Heritage Site, Fugitives’ Drift Lodge overlooks the historical battlefield sites of Isandlwana and Rorke’s Drift. 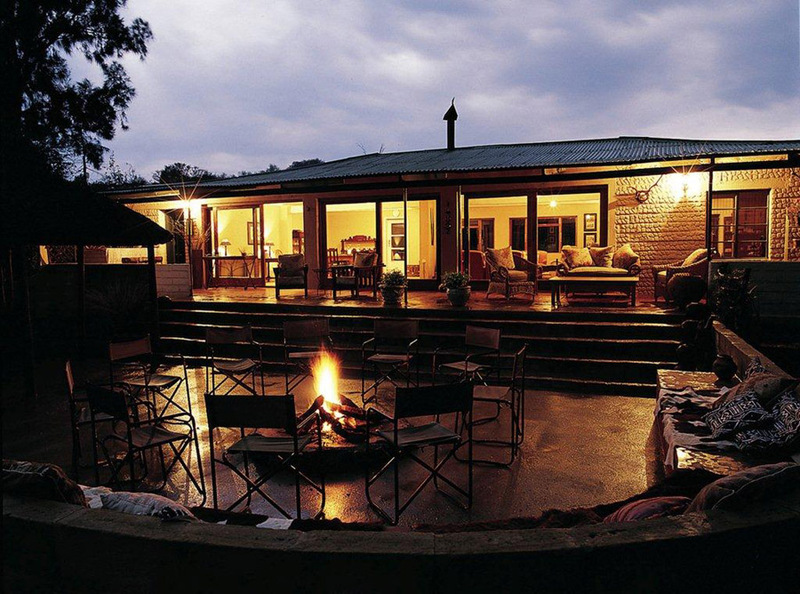 The lodge offers luxury and spacious en-suite cottages, each with their own private veranda affording guests exquisite views over the plains flanking the Buffalo River Gorge. There is also a cottage which has been redesigned to include two en-suite bedrooms and a sitting room, making it perfect for small families. 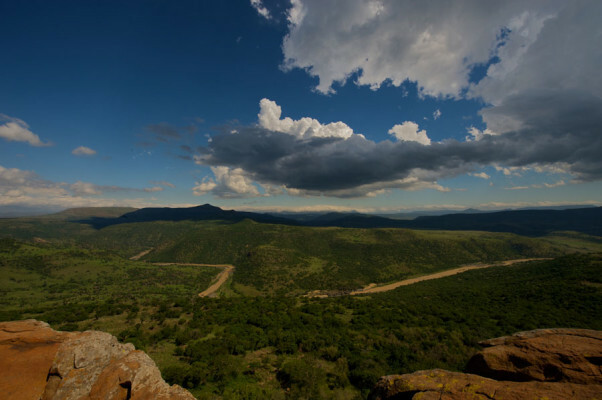 Fugitives’ Drift Lodge conducts provoking daily tours to the Isandlwana and Rorke’s Drift battlefield sites, where guests can learn about the extraordinary saga of the 1879 Anglo-Zulu Wars. Other activities at the lodge include horse riding, guided walks, and fishing.